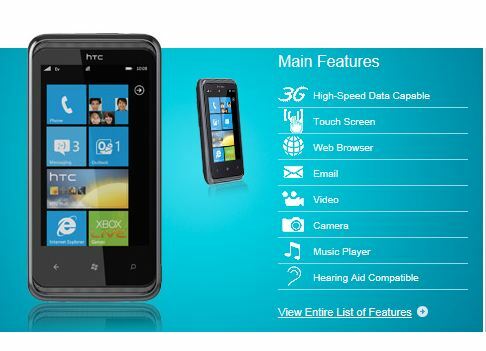 Cellular South, the nation’s largest privately held wireless provider is now carrying a Windows Phone 7 device. The HTC 7 Pro boasts a 3.6 inch screen and has a 5 megapixel camera and records video in high def. It is available for $199 with a two year contract and a $50 mail in reward card.